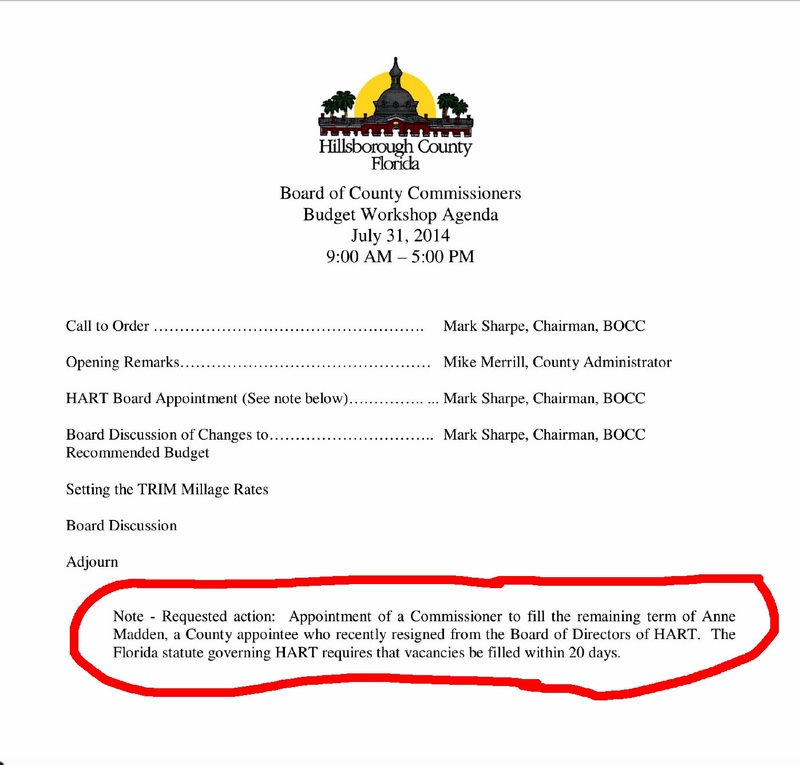 HART's Charter states each HART member shall appoint one Director plus one additional Director for each 150,000 persons, or major fraction thereof, resident in that member's jurisdictional limits. In addition to those Board members, the Governor of Florida shall appoint two Directors. 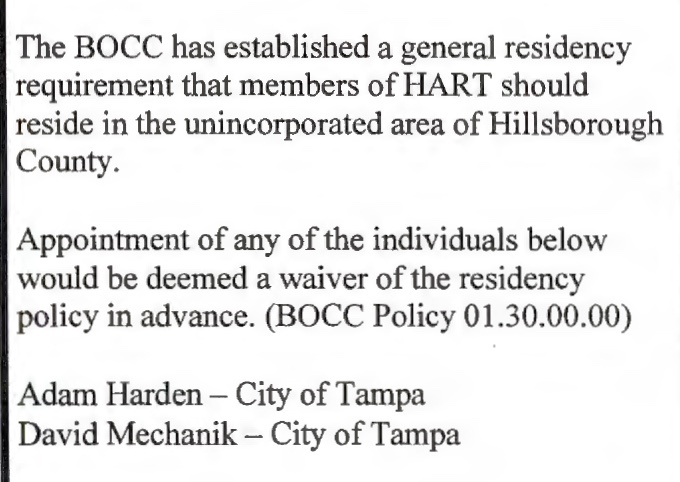 HART's Charter clearly defines HART members as unincorporated OR incorporated municipalities that have been admitted. We are not lawyers but the use of the word "or" represents alternatives (apples or pears) when separating nouns. 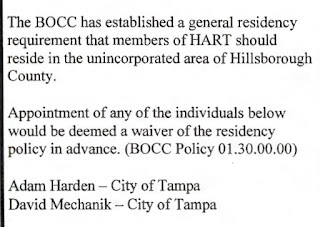 "Or" is used for exclusiveness because unincorporated Hillsborough or an incorporated municipality could withdraw as a member of HART. Unincorporated residents are paying for buses and mass transit that we don't use. There is no doubt that the balance of HART members needs to be changed to provide us with representation that aligns with our views on whether to spend our tax dollars on roads or low-ridership trains. 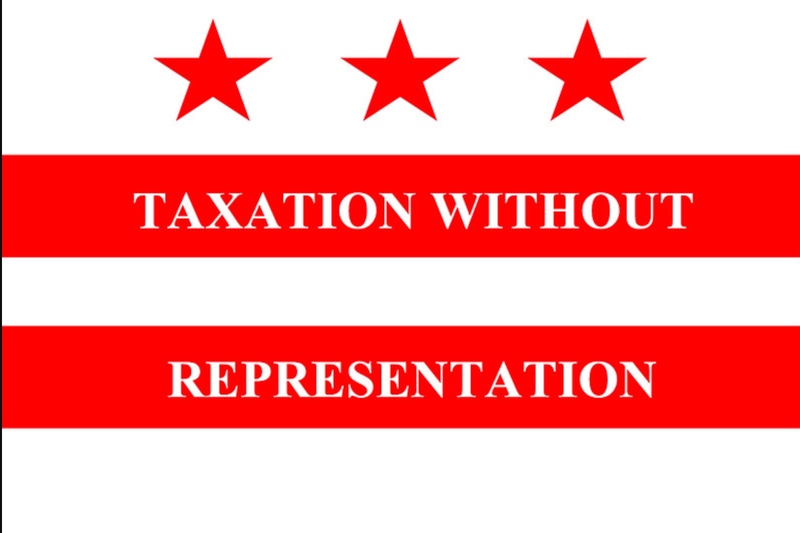 We want fair representation! 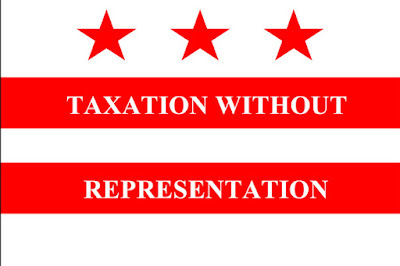 Tax Them To No End!